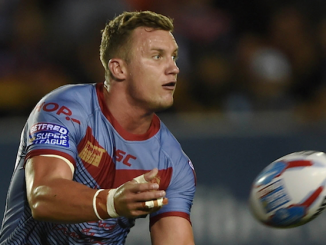 There were a lot of good back-rowers in Super League last season, but we have picked out six of the best. Bateman was the best back-rower in Super League last season, without a shadow of a doubt. 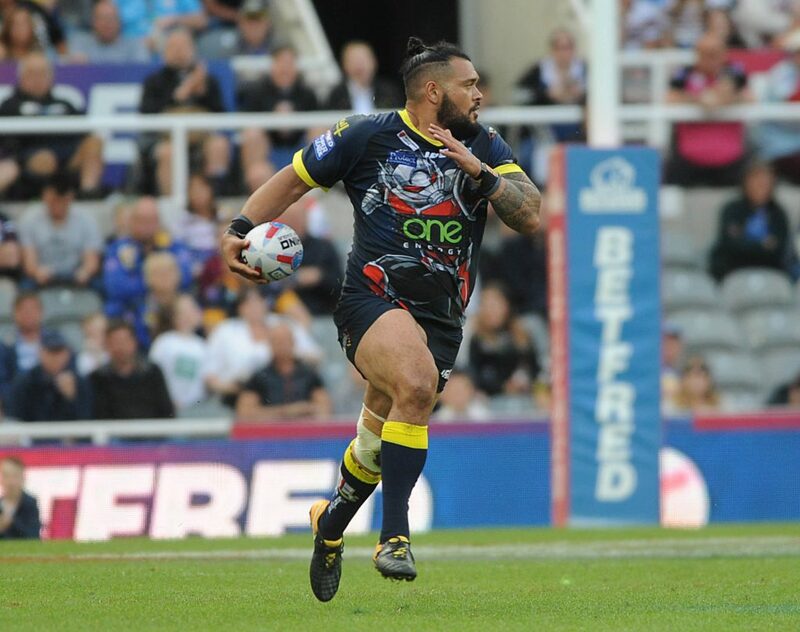 He was named in the 2018 Super League Dream Team as a result of his remarkable displays. The 25-year-old has one of the best attitudes you will come across. He has a dying hunger to win and be successful. Bateman never takes a backwards step. 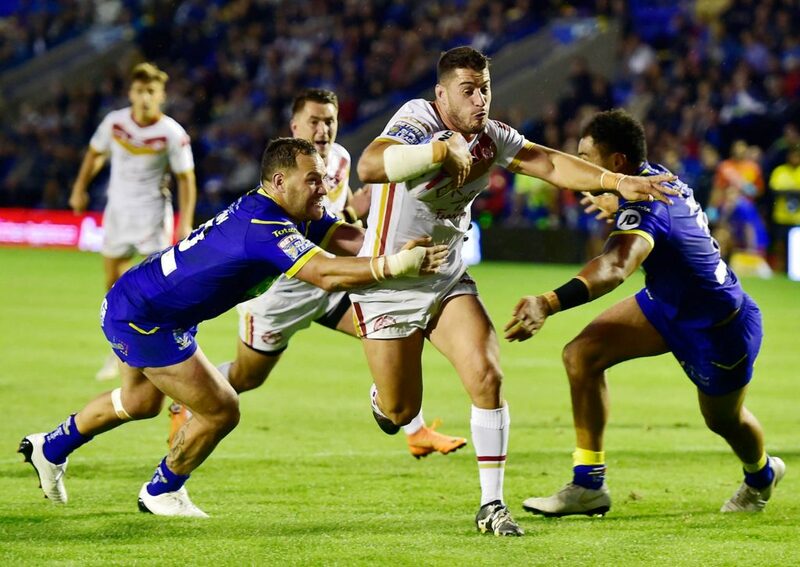 He played 25 games in Super League in 2018, scoring four tries and assisting three. Bateman bust 118 tackles and made 442 carries. Bateman had more offloads than anyone else in Super League as well, with 64 to his name. He played in all three of England’s Test matches against New Zealand at the end of the year, too. 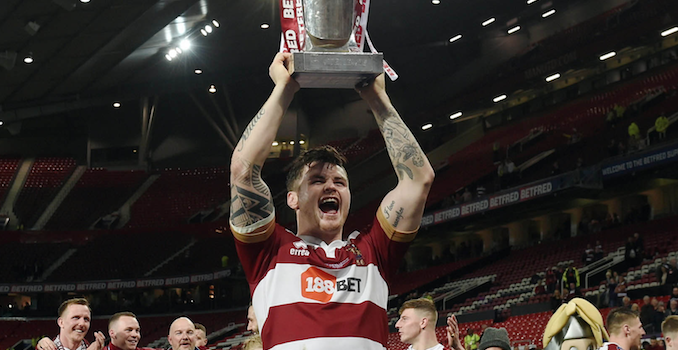 Bateman helped Wigan win the Super League Grand Final and received a perfect send off before joining NRL side Canberra Raiders. Holmes had one of his best seasons of his career in 2018. A lot of people always seem to be surprised that he is only 26 because it seems like he has been around forever, but he certainly has time on his side. He played 25 games in Super League for Castleford this year, scoring nine tries. Holmes knows how to run a good line and he is pretty quick for a big man. He bust 39 tackles and made 273 carries. Holmes got his rewards at the end of the year when he made his international debut for England against France. Taia may be 34 years of age, but he continues to impress and his level-headedness has proved to be a big help for St Helens in recent years. 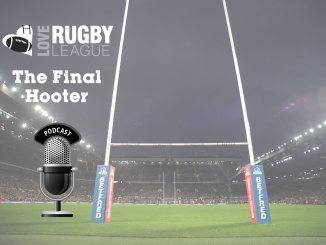 The former Cook Islands and New Zealand international has a standout forward for Justin Holbrook’s side in 2018, scoring eight tries in 27 Super League games. Taia also provided six assists and made 414 carries, busting 46 tackles and making eight clean breaks. He is a consistently good player for Saints and comes up with big moments. 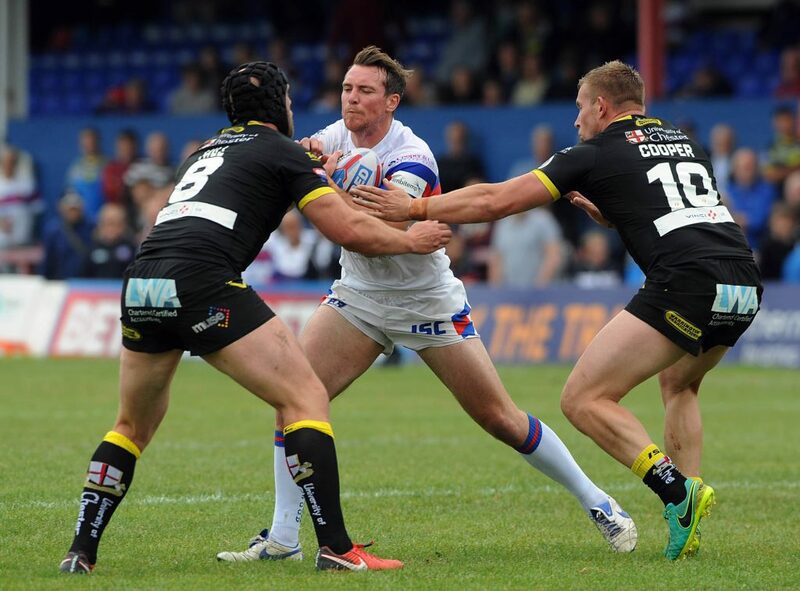 Ashurst is one of the most underrated players in Super League. 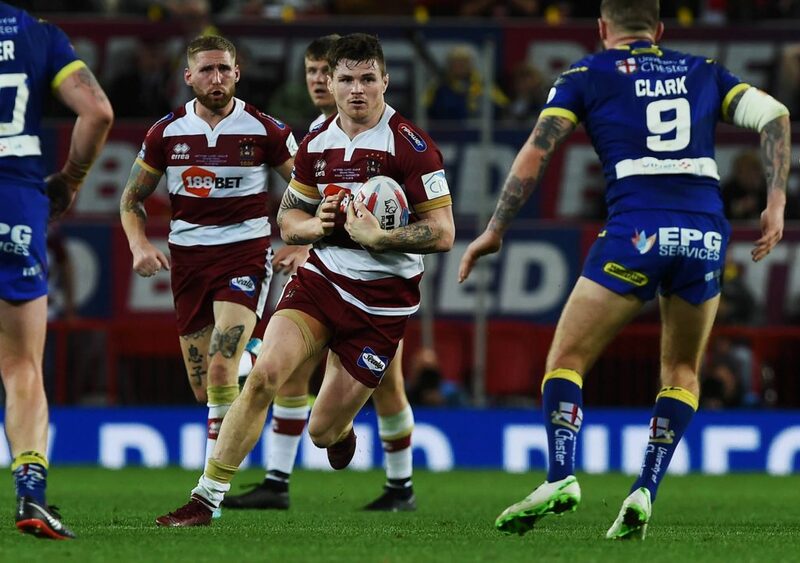 The 29-year-old has been an ever-present figure in Wakefield’s side ever since he joined the club back in 2015. 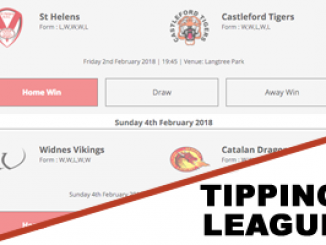 He missed just one of Trinity’s games in Super League this year and also scored four tries. 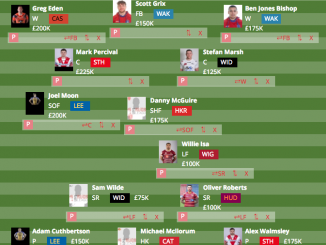 The former St Helens and Salford Red Devils star made a whopping 1,058 tackles in 2018, just 102 behind the leader. Ashurst made also made 277 carries, bust 42 tackles and made eight clean breaks. He is highly regarded at Trinity. The Tonga international struggled with a few niggling injuries in the year, but he still played 26 games in total for the Wolves. Murdoch-Masila bust 49 tackles and made nine clean breaks from 152 carries, averaging 9.33 metres per-drive. His powerful drives make it very difficult for opposition defences to stop, especially from just a couple of yards out. The 27-year-old has proved to be a very good signing from Salford Red Devils. He has played in the front-row and at loose forward for Warrington this year, but has predominantly played in the back-row. He is a huge unit. The France international is another player who – like Ashurst – goes very much under the radar when it comes to praise. But Garcia was one of Catalans’ best players in 2018 and played a huge part in their Challenge Cup success. He scored four tries in 23 league games for the Dragons. The 25-year-old made 254 carries and 713 tackles, busting 64 tackles in the process. Garcia runs a fantastic line and doesn’t shy away from getting stuck in. 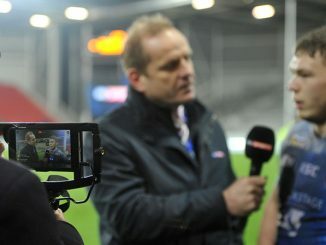 Garcia has earned 10 caps for France and has played over 100 games for Catalans, so he is a well experienced head now.